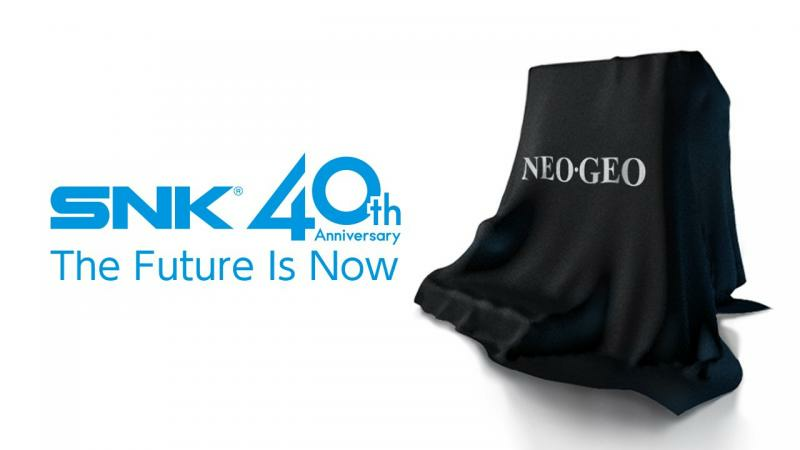 SNK is celebrating its 40th anniversary as a company this year by teasing new hardware invoking its classic lineup. The company, which has been around in various forms in the last forty years and not always strictly a game developer, made the announcement in a tweet with the image above. 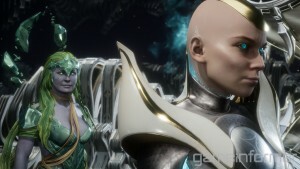 The shrouded console is hard to make out, but it's clear to see an arcade stick poking out from the bottom, indicating the mini-console might instead be a mini-arcade cabinet. The Japanese tweet references SNK's long history of games, including King of Fighters, Metal Slug, Fatal Fury, and Samurai Shodown, so those series likely have representation on the new product. In addition, the company recently announced a game compilation for Switch for its 40th anniversary, so the company has you covered however you want to immerse yourself in its history. It looks like an arcade cabinet, but I hope it is something that can be hooked up to a TV. I suppose that's already covered by the Switch compilation, anyway, though, so maybe this will be a cool little thing that doesn't need to fulfill every need.